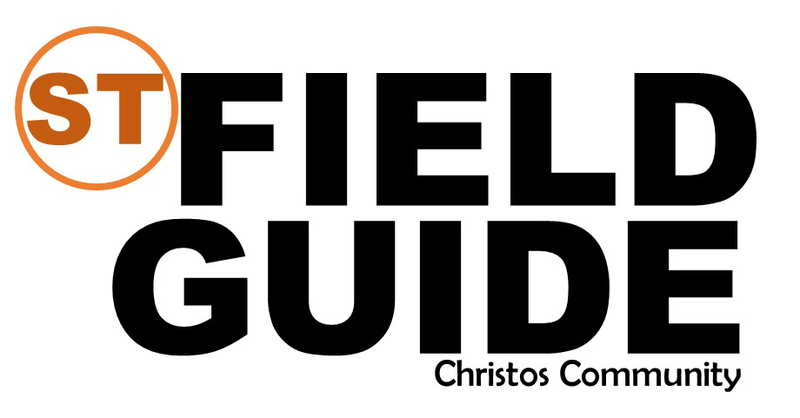 You are here: Home » English » ST Field Guide. Week 11. Issue 1. The focus of this guide is the questioning of our reasons to worship, specially on Sunday mornings. El enfoque de esta guía es el cuestionarnos nuestras razones para adorar, especialmente el domingo por la mañana.